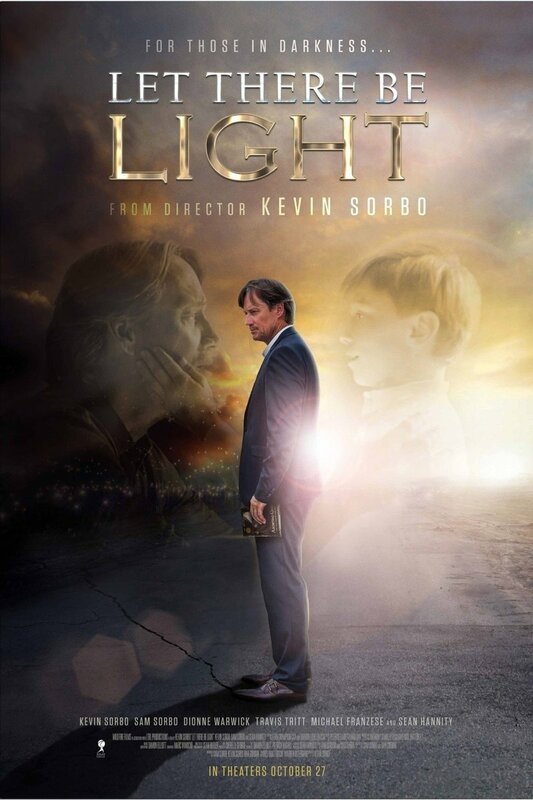 Let There Be Light DVD and Blu-ray release date was set for February 27, 2018 and available on Digital HD from Amazon Video and iTunes on February 27, 2018. There's nothing like an incentive to become a Christian believer than having to go through a near-death experience. Such is the case when a world-famous atheist, part-time dad, and overall lonely soul experiences what it's like to be on the other side of existence. His personal assumptions are challenged about life and everything in the world. Where he arrives, mentally and spiritually, as a result is something that most everyone can relate to.